Redwing is part of the Choice Plants program from the JC Raulston Arboretum. 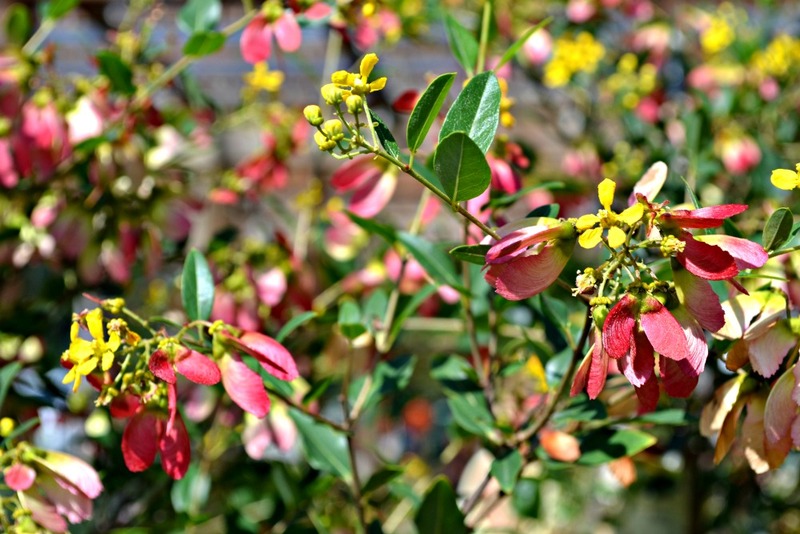 Choice Plants are superior selections of new and underused plants selected from the JC Raulston Arboretum landscape trials. Plants are chosen for their adaptability, beauty, and overall garden worth and are grown by local nurseries in a collaborative effort between the Johnston County Nursery Marketing Association and the JCRA. This beauty grows 7 to 15 feet tall, depending on the support structure you’re growing it on. Redwing produces small yellow flowers and bright red wing-like “fruits”. The contrast of the two colors is a stunning addition to any garden. The leaves of this wonderful vine first appear burgundy and then turn into a glossy green. Redwing can be grown on an arbor or trellis but also think about letting it mound on the ground or allow it to vine up a low branching tree or shrub. In a sunny spot this lovely plant has many uses as it blooms from early summer into the fall. Redwing will also take a shadier spot but may not bloom as vigorously. This vine is very hardy. Young plants will die back to the ground in winter for a couple of years, but once established the vines will stay green even in very chilly conditions. Redwing, again, once established, will also withstand considerable drought. However, when new to your garden please plant it in a well-drained, slightly moist soil. 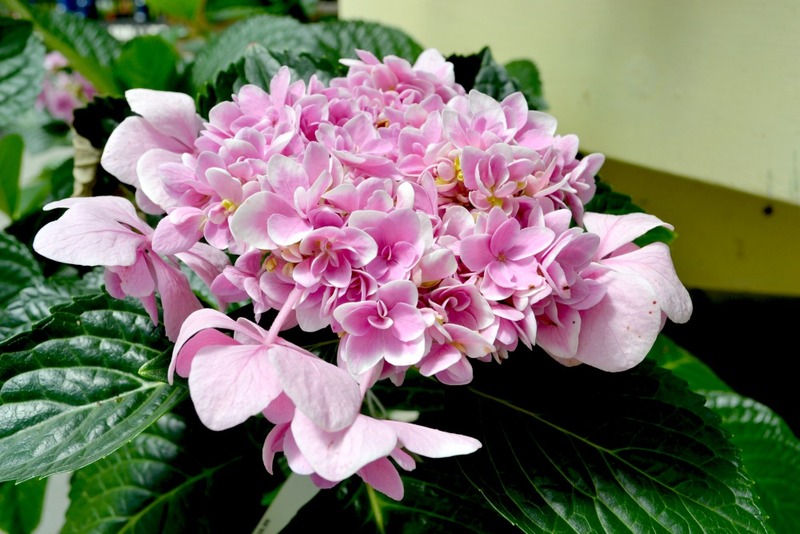 A compact variety with a large, reblooming lacecap flower. Star Gazer has a pink to blue center that fades to white. It matures to 3-4 feet tall and wide and prefers a part sun to full sun location. 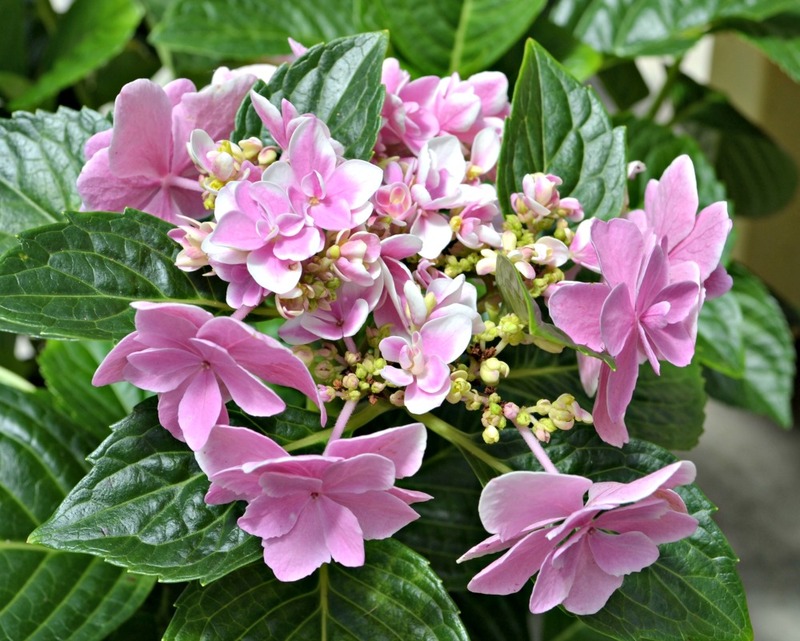 Star Gazer Hydrangeas make excellent cut flowers and are spectacular when planted in a mixed border. 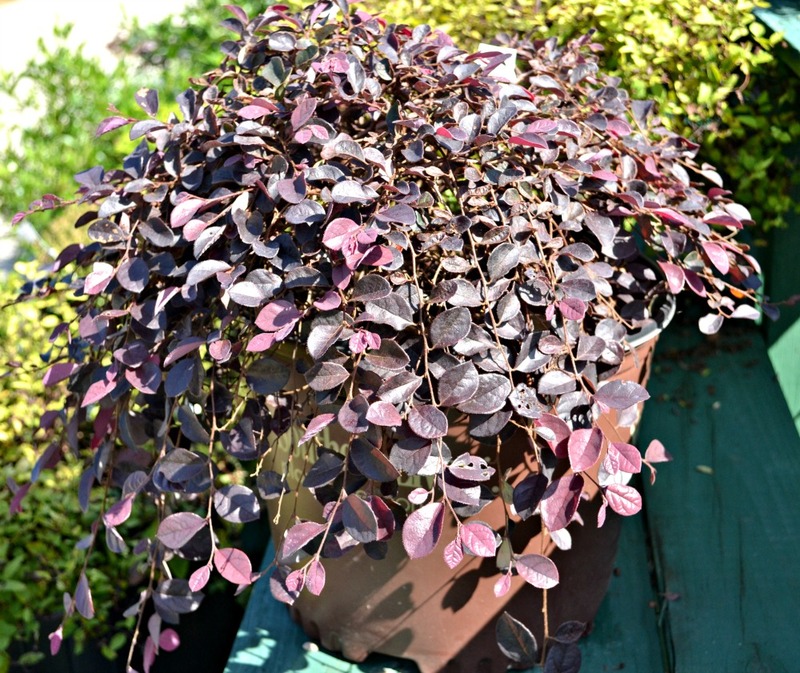 Purple Pixie is an addition to the Southern Living Plant Collection. This weeping shrub has been chosen for its dwarf, spreading habit only maturing to a height of 1-2 feet tall and a width of 4-5 feet. 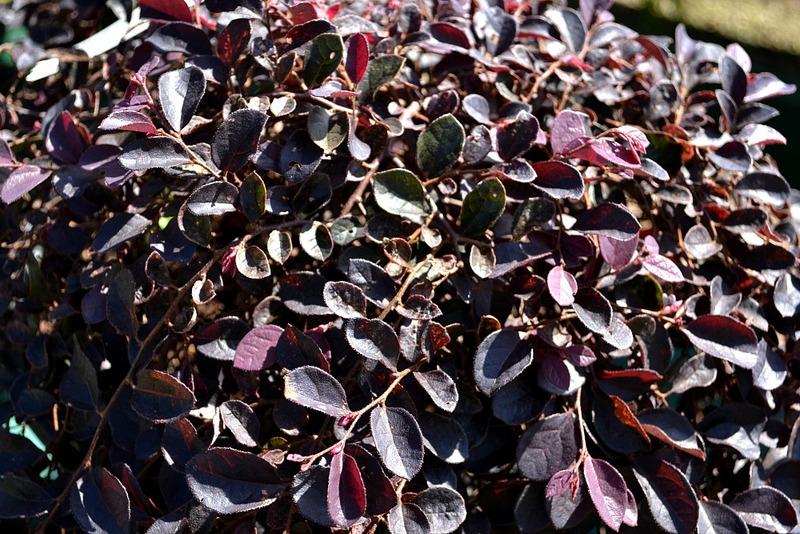 This loropetalum works well as a unique groundcover or low growing accent shrub. Bright pink fringe-like flowers appear in the spring and then sporadically through the fall, contrasting beautifully with the deep purple evergreen foliage. This plant prefers full sun to part sun and is considered deer resistant. It’s a unique addition to container gardens, perennials borders or gentle garden slopes. 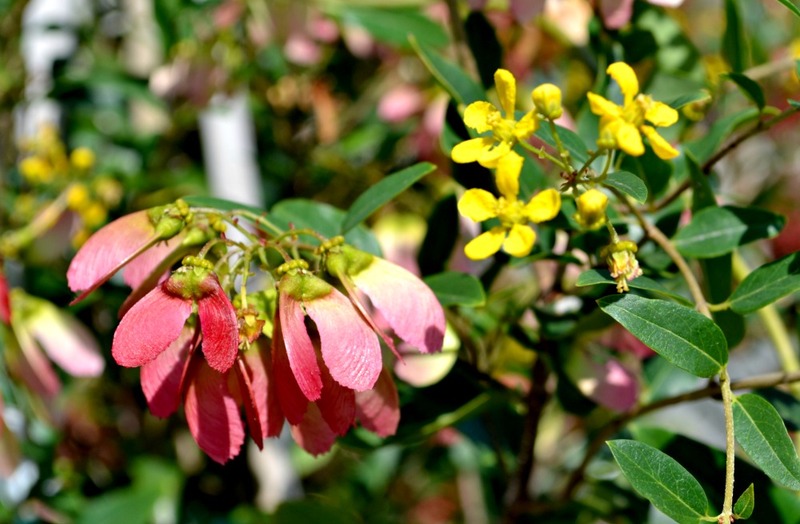 An evergreen southern favorite with vibrant blooms in two seasons! 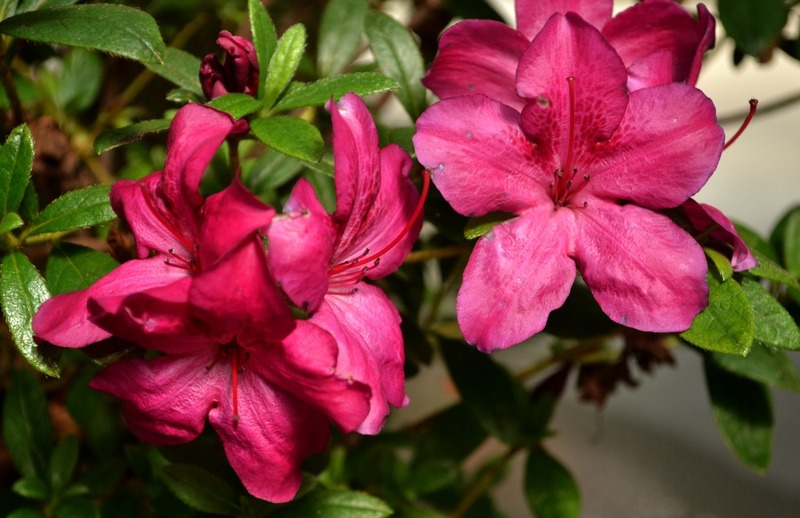 You can’t ask for much more than what an Encore Azalea can provide. Encore Azaleas bloom in early Spring and then again in mid-Summer through the fall. 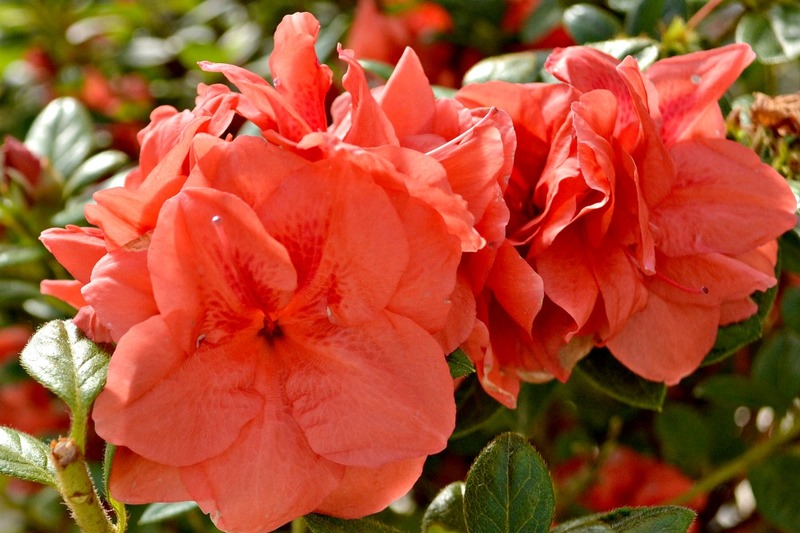 These Azaleas come in a variety of colors from white to lavender to bright coral. Sizes range from dwarf (2-3’T x W) to intermediate (4-5′ T x W). 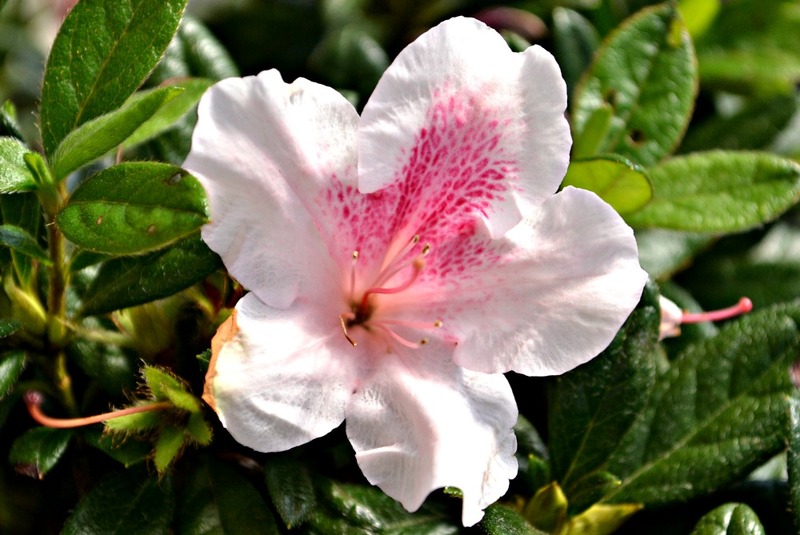 Encore Azaleas preform best when planted in slightly acidic, well-drained soil in a full to part sun location. Many different varieties of Encore Azalea can be found at Fairview Garden Center in the spring, late summer and early fall. All images in this article taken on September 2, 2014.